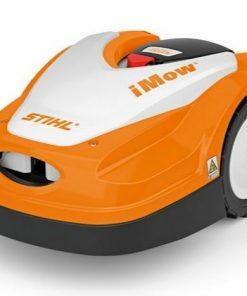 Stihl Imow robotic lawnmower are now fast becoming a market leader in the robotic world. 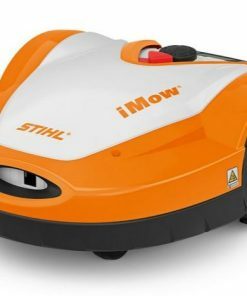 if you struggle to maintain your lawn through health or work commitments then the stihl Imow is the machine for you, Enjoy more time surrounded by the beautiful things in life while your lawn is taken care of by STIHLS iMow, the robotic mower from Stihl. 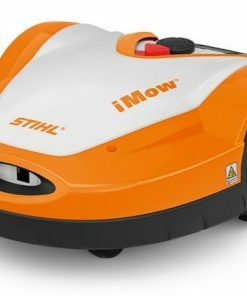 The Stihl iMow robotic mower doesn’t just mow the lawn, it also provides fully automatic lawn care tailored to your garden. Extremely fast, easy to use and a lush green lawn. 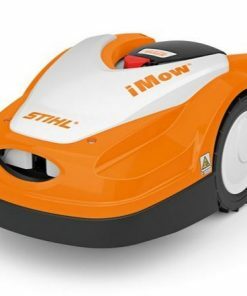 If your local to us (norwich area ) please call into store to discuss the possibility’s of having a stihl robotic lawnmower imow installed into your garden.